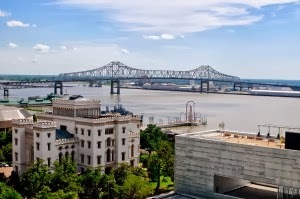 Fall is a perfect time to visit Baton Rouge because of the cooler weather, outdoor concerts, tailgating festivities and a variety of exciting events. If you like a good scare, you’ll enjoy seeing the 13th Gate Haunted House, which was named one of the top-rated haunted houses in the country. Locals and visitors alike will enjoy Baton Rouge’s Live After Five Concert Series on Friday evenings downtown in the fall and spring. It’s the perfect way to kick-off tailgating festivities before football games, and you’ll hear a variety of music genres, including zydeco, jazz, blues and soul. If you enjoy music and dancing, walk down Third Street on Friday or Saturday night to hear a mix of swamp pop, zydeco and rock bands at The Roux House and Boudreaux & Thibodeaux’s. Also, the Sunday in the Park Concert Series near the Shaw Center for the Arts, features a variety of musicians and bands on Sunday afternoons in the fall and spring. 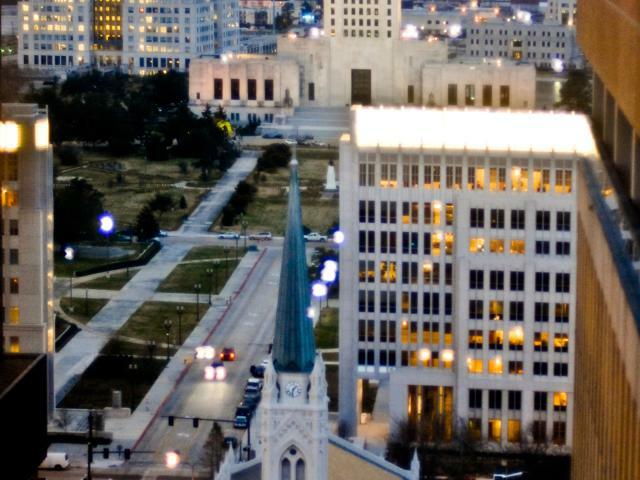 Come downtown to get a taste of the city and state’s vibrant culture! You won’t want to miss Louisiana’s State Capitol. Check out the observation deck on the 27th floor to get a bird’s eye view of the city, and of course, Tiger Stadium. Walk through the Capitol Gardens and into the Louisiana State Museum to see life-size interactive exhibits about the state’s culture and history. If you’re interested in politics, you’ll want to check out Louisiana’s Old State Capitol. You’ll see exhibits about Governor Huey Long’s rise and fall from power as you walk through Louisiana’s “Castle on the River.” While you’re there, check out the “Ghost of the Castle Exhibit,” featuring the story of the Old State Capitol in a unique digital presentation. See VisitBatonRouge.com for more information.